Intendant Claude-Thomas Dupuy collection of musical instruments included a spinet and a chamber organ with twelve stops at the intendant's palace in 1728. Keyboard instruments including harpsichords, spinets, and even chamber organs can be documented in elite colonial homes. René-Louis Chartier de Lotbinière, a member of the Sovereign Council, owned a spinet in 1701. 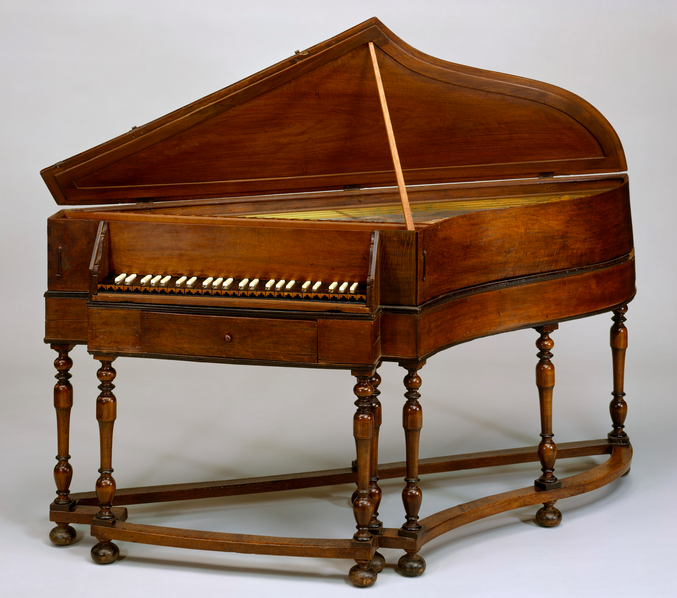 Two years later, a spinet and its cherry stand were recorded in the salle of another council member, Charles-Denis de Vitray. 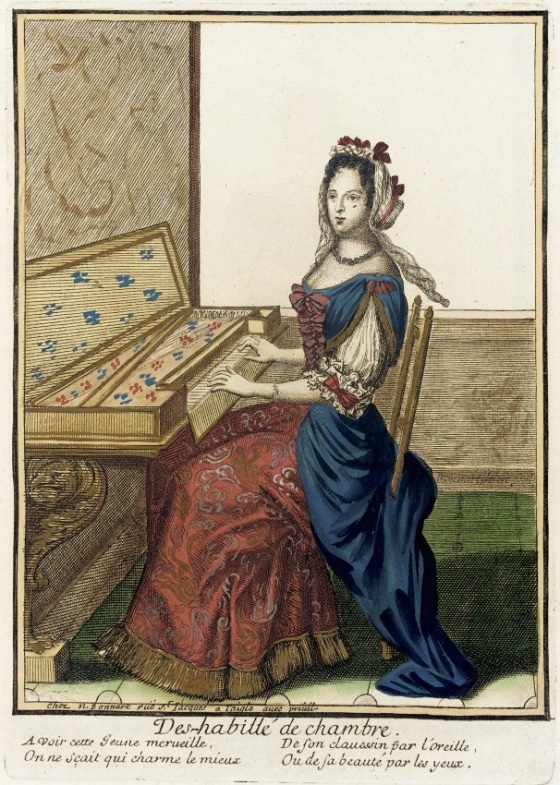 Both of Vitray's wives were Parisian-born; perhaps the spinet was played by Catherine de Lostelnau, who married Vitray in 1668, or arrived in time for his second marriage to Charlotte Chrétien in 1700, when she was twelve or thirteen years of age.